Happy August! Or, to echo what I really thought when I flipped the calendar page over today, What the heck happened to the first two-thirds of summer?? 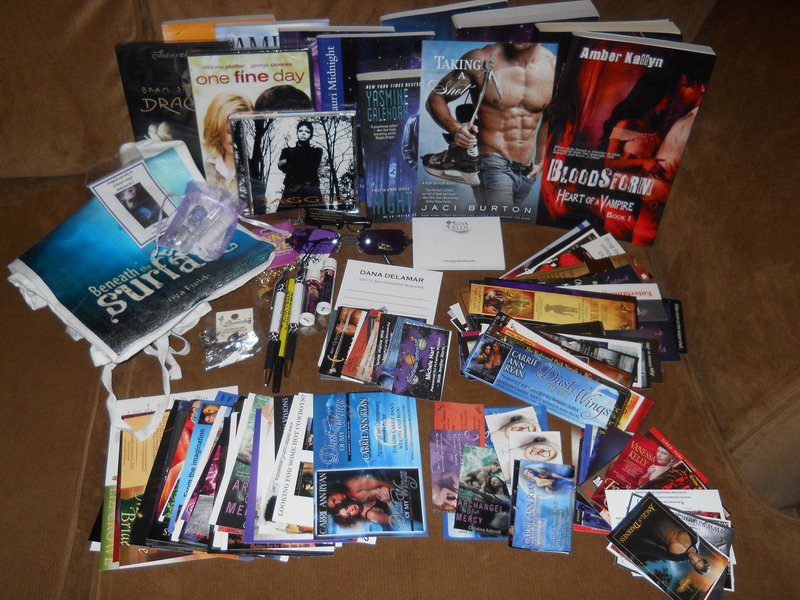 Thanks to everyone who stopped by during the Hero Blog Hop. I was trying to make a couple of deadlines for nonfiction projects Monday and Tuesday, so I missed replying back to many of the wonderful comments left on my hero post, but I loved all the discussion about the traits of great romance heroes. Now, it’s time to announce the winners! For my own $25 Amazon or B&N Gift Card giveaway, the winner is Vanessa N. Congratulations, Vanessa! It really helps boost my outlook on the day, given that the car died last night. Really, car? Did I need this? No, I did not. I think the biggest problem is that we took the car to the dealer when it was needing a tuneup because our usual, beloved mechanic was going to be more expensive. We’ve since taken the car back into the dealer TWICE to try to fix a problem they should have fixed the first time. The dealer didn’t end up being less expensive then, did it? I have a feeling that whatever is wrong with the car now is probably related to something the dealer did (or, likely, didn’t do), but I’m not making that mistake again. Even though the dealer might fix it for free, I’d rather pay our mechanic and know that it will finally be done right. There are two conclusions to take away from this tale. One: A lower price when dealing with car repairs may very well come back to bite you in the backside and cost you more in time and irritation as well as cash in the long run. Two: Old proverbs exist for a reason. In this case, it’s the one about the car dealer being the worst place to get your car fixed. Onward and upward! Keep your fingers crossed for me that the car repair won’t be horrendously expensive, okay? Wow, I missed updating yesterday. Whoops! Life has been more full of hectic than usual the last couple of days. Sadly, nothing exciting to report, just a buzz of activity that threw my schedule off. So…The Summer Fun Webhunt organized by Night Owl Reviews ended on Sunday. The list of winners overall is HUGE. 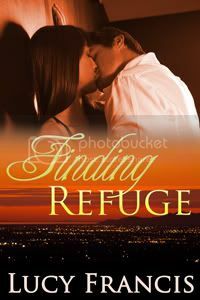 Check it out at http://romance.nightowlreviews.com/nor/Pages/summerfundetails.aspx. You’ll have to scroll down a ways to get to the list. Jomaho is the winner of my blog’s prize, a $100 Amazon Gift Card! Congrats! Coming up…I’ll be visiting author Margery Scott’s blog tomorrow. And have a look at that handsome graphic to the right. I’ve joined A Hero’s Blog Hop that starts on the 27th, which should be great fun, with all participating sites posting about heroes. I suspect there will be some excellent eye candy posted as well. There will be lots of great prizes for this one, including gift cards, ebooks, a Kindle Fire/Nook Color, a swag pack, and more! That’s all for now. Hope your week runs a little smoother than mine so far!